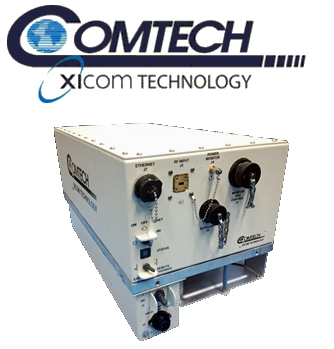 Comtech Xicom Technology, a subsidiary of Comtech Telecommunications has introduced a new 250-Watt V-Band amplifier for satellite communications High-Throughput Satellite (HTS) gateway service. It has an antenna mounted at the feed to minimize path loss. Power combining and redundancy architectures are also available. Industry analysts at NSR believe the V-band ecosystem could generate over $25 billion in cumulative revenue by 2030, and Xicom Technology’s new TWTA amplifier model XTD-250QV2 is designed to meet this emergent market demand. Comtech Xicom and partners are developing the technology that will enable future terabit per second satellite networks. They have developed a Q/V-Band amplifier with more than 4 GHz of bandwidth to enable high-throughput gateways in proximity to Ka-band remote users. 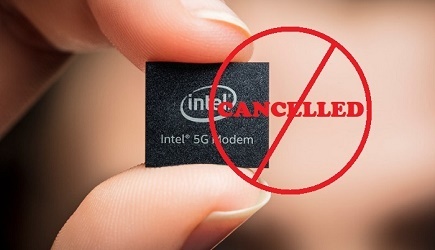 And thus they are now driving the market to embrace this new band that capitalizes on available spectrum to deliver high quality and economical customer experiences. Hardware, test data and additional information can be made available to system integrators visiting Comtech Xicom representatives at the SATELLITE 2018, event to be held from March 13-15, in Washington, DC where Comtech will be showcasing the product.